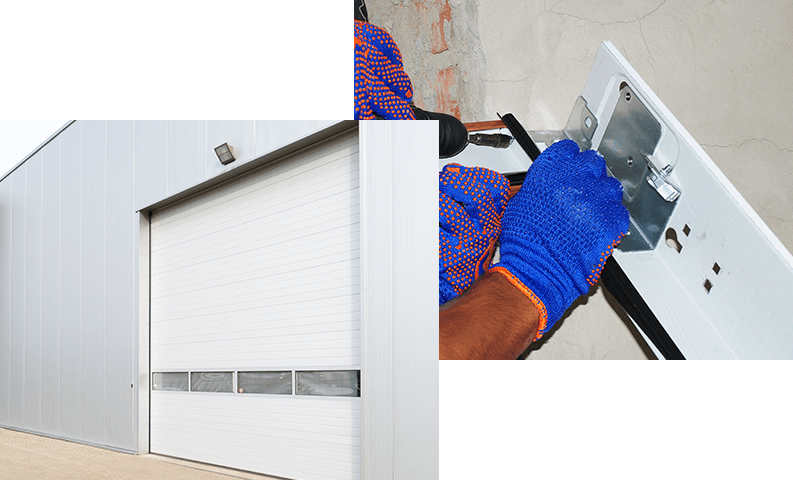 Commercial Garage Door Repair is similar to residential however commercial overhead doors are quite different. Did you know Commercial doors are much heavier, more dangerous, and often get much more use? Overhead doors that get frequent use need special maintenance to keep them working correctly. If you are choosing a new overhead door for your commercial building, this can be an important decision. You have to consider safety, reliability, amount of use, and overall appearance. Choosing a door that meets all of these needs can be a daunting task. Contact Viking Overhead today to set up an on-site estimate free of charge. At Viking Overhead we offer quality professional repairs and installation of commercial overhead doors. It’s important to us to provide only the highest quality parts for repair and maintenance of your overhead door. Our technicians arrive with fully stocked trucks for quick service to minimize downtime. The goal is to get your garage door working as quickly as possible to avoid inconvenience for your business. Call today for expert advice on your commercial garage doors and let us help keep your business running smoothly. We take pride in our commercial door repair service with prompt, courteous, and professional specialists. In case of emergency repairs, we’re available to repair your door 24/7! All of our commercial door repair technicians are employees of Viking Overhead and are trained to meet our very high quality standards. Ask about our warranties on all our commercial doors and repairs. Join the satisfied customers that have trusted Viking Overhead for their commercial needs. Unlike our large nationally owned competitors, Viking Overhead is a family owned and operated business. Our entire team is involved in our day to day operations. We take pride in our work and we stand behind our warranties. 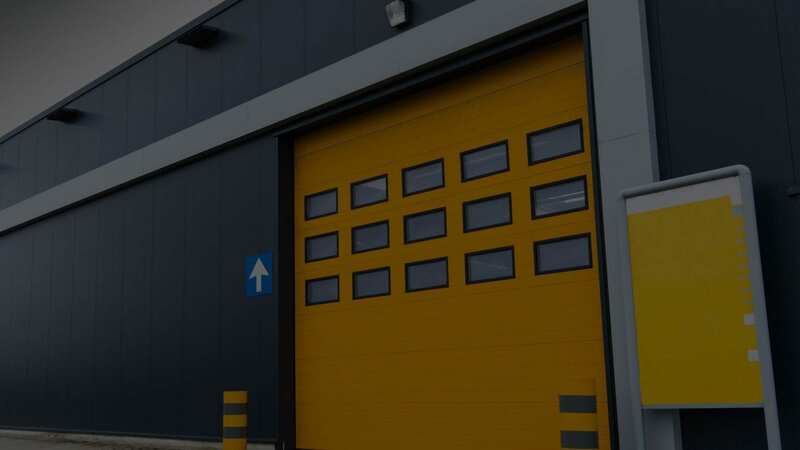 At Viking Overhead we offer quality and professional repairs and installation of commercial overhead doors. We provide only the highest quality parts for repairing and maintenance of your overhead door to ensure safe, trouble free operation. Our technicians arrive with fully stocked trucks for quick service to minimizing downtime. Our goal is to get your garage door working as quickly as possible to avoid inconvenience for your business. Call today for expert advice on your commercial garage doors and let us help keep your business running smoothly. We take pride in our commercial door repair service with prompt, courteous, and professional specialists who will repair your door 24/7! 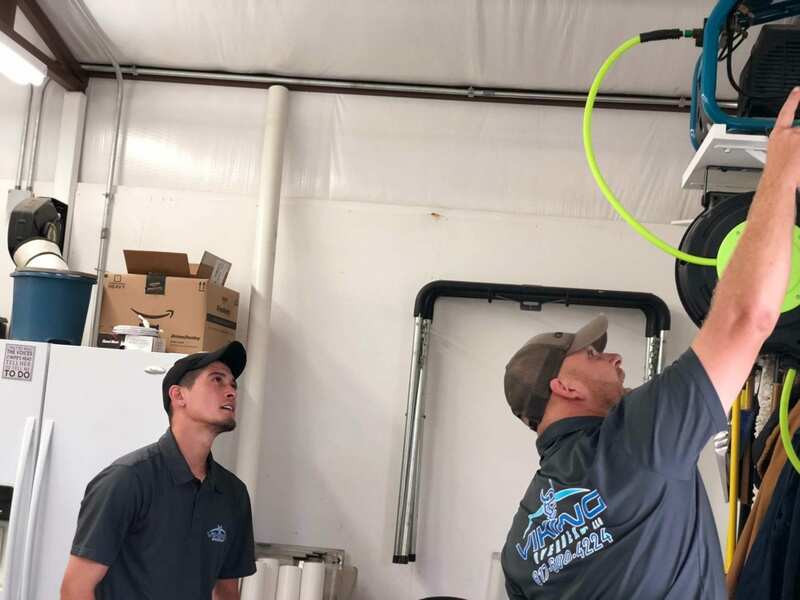 All of our commercial door repair technicians are employees of Viking Overhead and are trained to meet our very high quality standards. Ask about our warranties on all our commercial doors and repairs. Join the satisfied customers that have trusted Viking Overhead for their commercial needs. Unlike our large nationally owned competitors, Viking Overhead is a family owned and operated business. Our entire team is involved in our day to day operations. We take pride in our work and we stand behind our warranties. 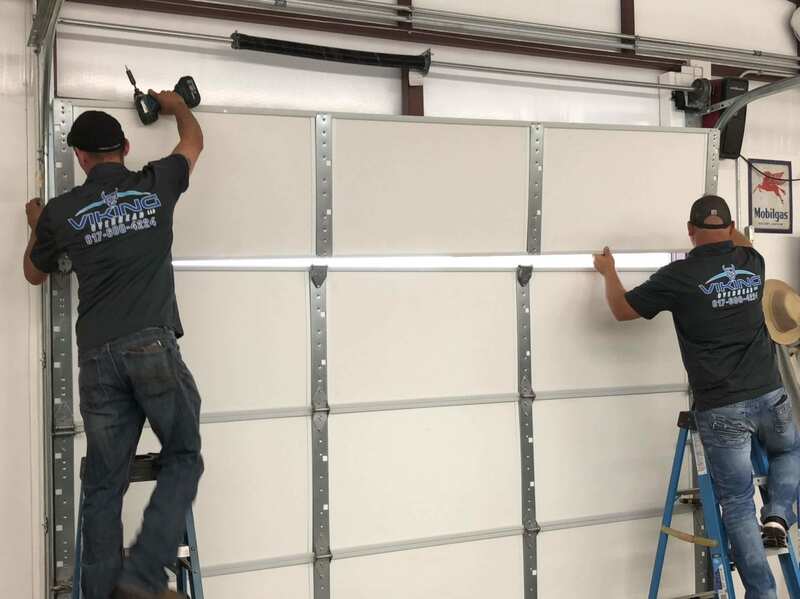 When selecting an overhead garage door for your business, you want to choose a quality door that will serve its intended purpose for many years to come. At Viking Overhead, we deliver just that. A member of our team will come to your location, take the measurements and more importantly, listen to your needs and wants. We then take that information and find the perfect door to suit your business. Our company is involved from the first measurement until the project is completed. Not only that, we provide a one-year warranty on all commercial products we install. Whether it is annual maintenance, a simple repair, or complete installation, Viking Overhead is your choice for commercial door services. Rolling Steel garage doors are often confused with roll up garage doors. The concept of the door is very similar in that the curtain wraps around the barrel above the door giving the impression that the doors are “roll up” doors. Understanding the difference between the two is simple. A roll up garage door like the well-known storage unit door has a 1 piece curtain. It is basically just a sheet of thin metal with corrugated bends. This metal is thin enough to bend easily and roll up without bending or cracking the steel. The rolling steel door does not have a 1 piece curtain. Rolling steel doors have many small slats that are linked together so that each piece can pivot enough to circle the barrel above the door. These doors are constructed of very heavy gauge steel compared to a roll up door. This is why they are given the name “rolling steel”. These doors are usually only found in commercial buildings. We understand how important a functional and reliable commercial door is to the success of your home or business. This is why we are dedicated to providing quality Commercial Garage Door Repair in DFW. Our trained and certified technicians are available 24/7 for any of your garage door needs! We believe in providing all of our services at affordable, and competitive prices.